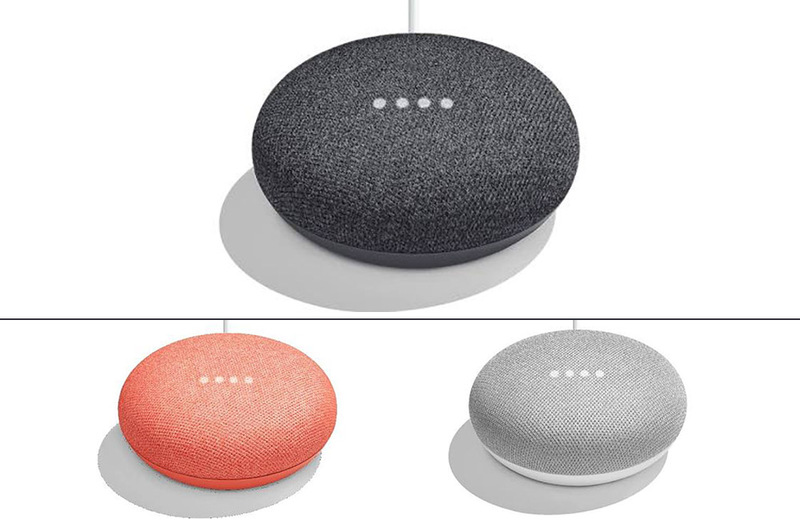 There have been rumors for weeks about Google nearing the release of a smaller version of the Google Home. DroidLife just posted what it claims is the upcoming Google Home Mini. If true, the design speaks the same language of the Google Home. The little puck uses the same cloth covering found on larger version. Gone are the multi-colored lights, replaced by four soft-white lights on top of the device. And just like the Google Home, Google Assistant is built-in, ready to do its owner’s bidding. DroidLife says it will cost $49 when released, putting it at the same price point of the Amazon Echo Dot though it’s not known if the Home Mini has a 3.5mm output like its Echo counterpart.